It's a vertical world, why not climb? I'm Charlie. I'm a tree nerd and an avowed vertical junky. I thrive when I'm working with the large, highly-complex woody organisms I view as peers and love getting to the highest, most-exposed point of pretty much anything. 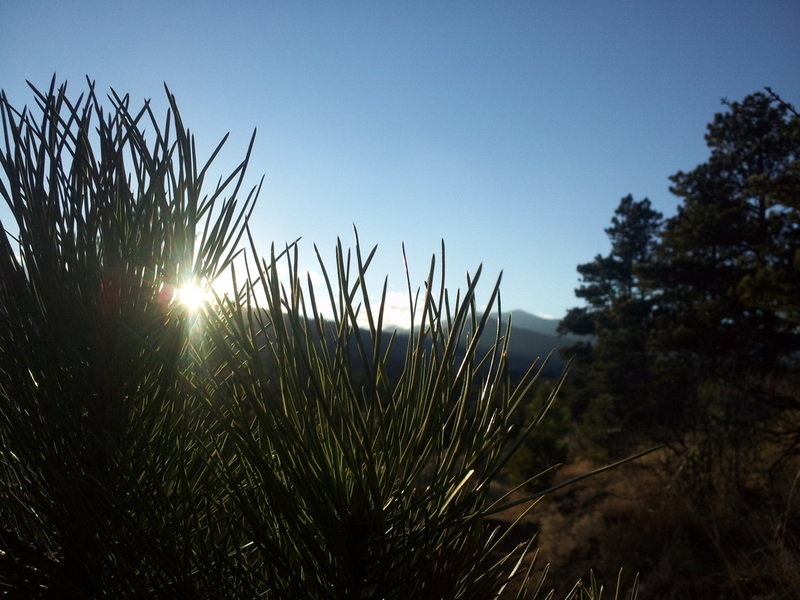 I grew up outdoors - hiking, cross country skiing and biking in Montana's Mission Valley. Places like Jewel Basin and experiences like summer camp on the North Fork of the Flathead River instilled a sense of wonder at the natural world. I graduated college with a degree in Wildland Recreation from Northern Arizona University, and it was the Forestry component of the program that really sunk in. Learning about the ecology of the West hooked me on exploring the incredibly complex web of systems we are privileged to observe in the environment around us. Since then I've spent as much of my free time and work time outdoors as I can. 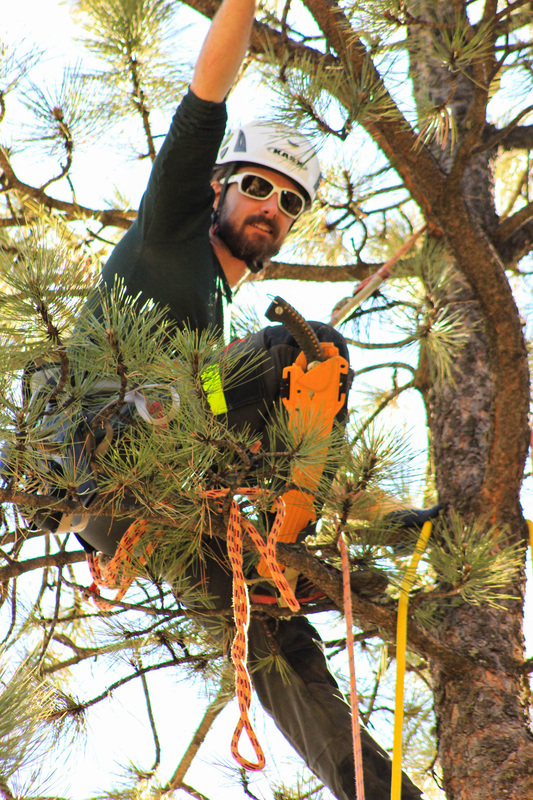 Three years in wildland fire suppression with the US Forest Service has led to twelve in Arboriculture here in Colorado's Front Range. In actuality the only thing that has shifted is my length of focus. I went from thinking about trees as cogs in a massive ecological machine to thinking about them as individuals with their own histories, personalities and needs. My ethics are strongly informed by the Aldo Leopold idea of the biotic community: That we are members (not leaders) of the world around us. We can't help but have an impact, but it's our duty as good citizens to be conscious and careful about that impact. 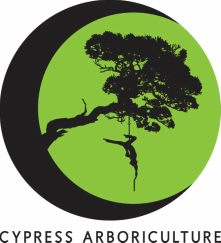 As an outgrowth of my work in Arboriculture, I began climbing, which was just the beginning of what became an enduring obsession. 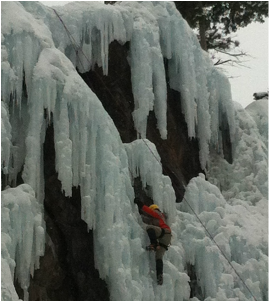 Unlike a lot of climbers, I started in the trees and eventually learned to love the rock and ice. They're completely different environments and utterly different styles of climbing, but I'm at home off the ground from gym to canopy to rock wall. I've found I giggle most when I feel small-clinging to a face or an ice flow, or swaying in the very top branches of an American Elm. 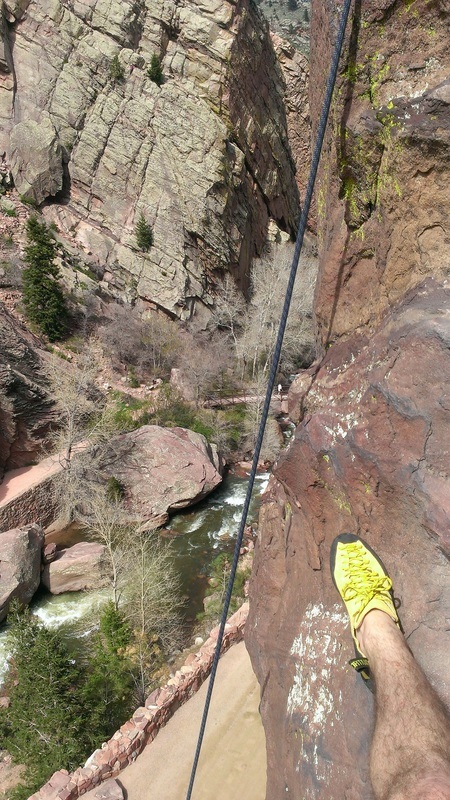 The puzzles in working out moves on a climb in Eldorado Canyon or at my local rock gym satisfy my brain's craving for the technical and my body's desire to experience the thrill of vertical relief. 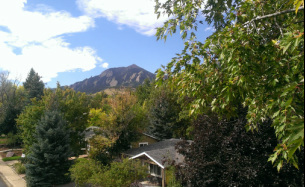 There's also something about always having the best view in the neighborhood that neutralizes the hard-wired fear of heights. The view, and a little ujjayi (yogi style!) breath.